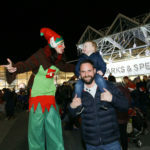 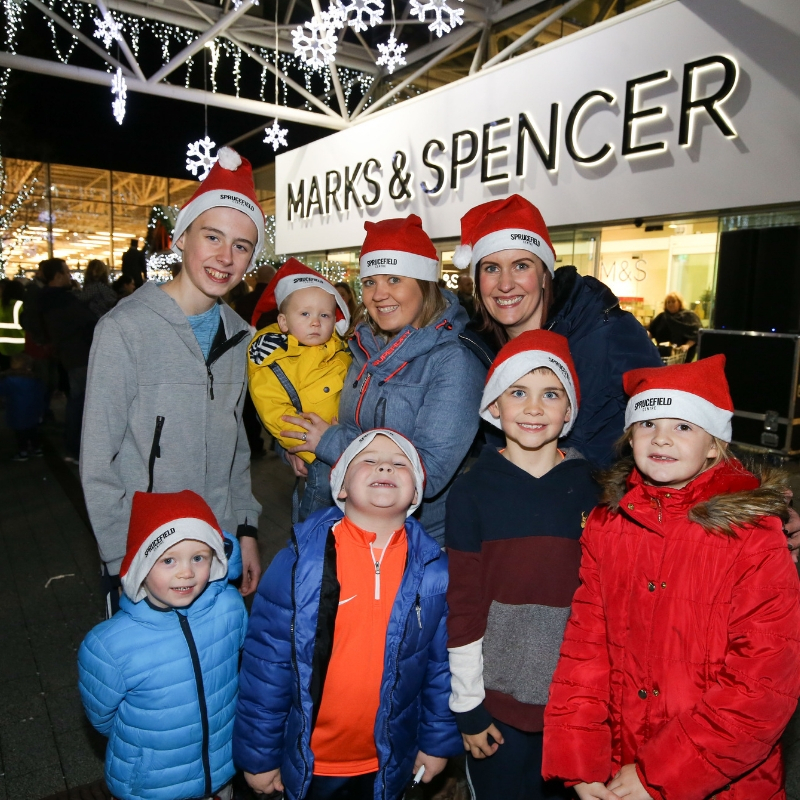 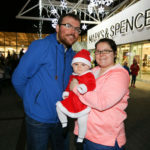 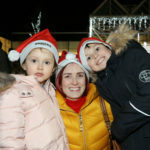 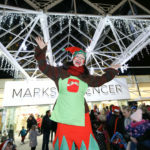 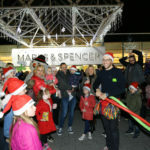 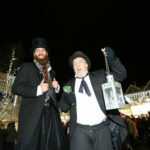 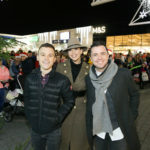 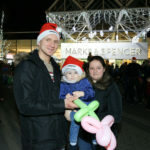 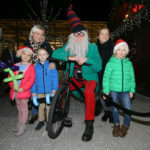 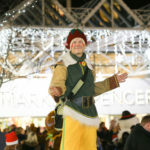 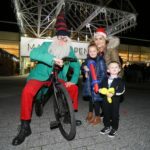 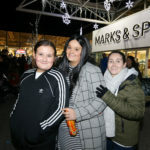 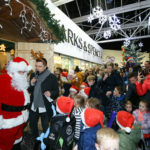 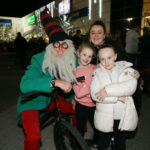 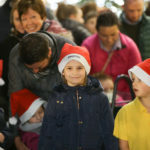 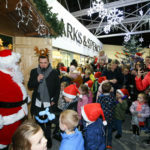 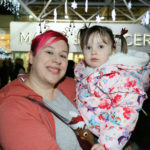 On 16th November Santa arrived at Sprucefield Shopping Centre where hundreds flocked to meet the man of the season in his grotto. 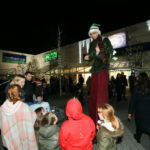 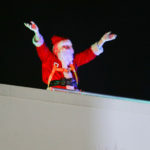 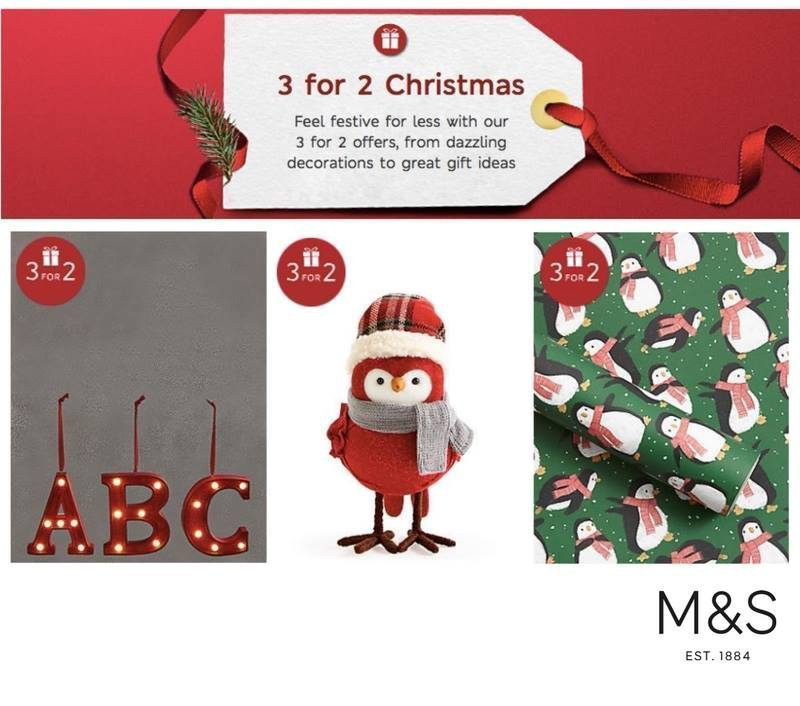 After a safe landing on the shopping centre’s roof, Santa greeted the crowds to find out everyone’s Christmas wishes. 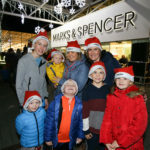 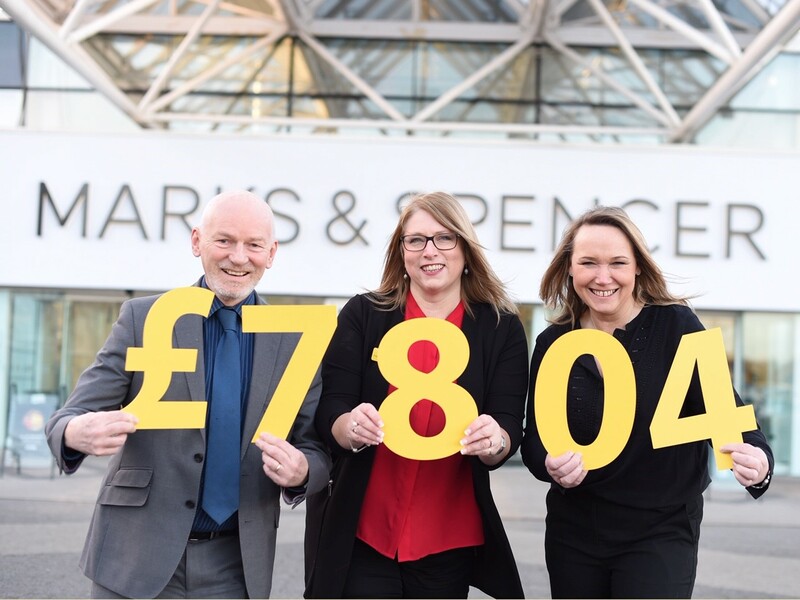 The grotto will be at Sprucefield until Christmas Eve and admission is free, however visitors are encouraged to make a small donation to the Friends of the Cancer Centre who help support local families affected by cancer.